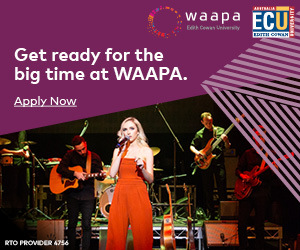 WA’s biggest songwriting competition continues to deliver the goods; with WAM Song of the Year again recognising and uncovering the absolute cream of WA’s rich songwriting crop, and providing even greater opportunities and rewards for successful nominees than ever before! 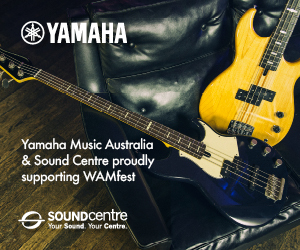 With judging complete, it’s time to celebrate and thrust the next crop of stars into the spotlight as we reveal the nominees for WAM Song of the Year 2017-18, all vying for a slice of the record-breaking $45,000 in prizes on offer over 16 categories. Leading the pack with three nominations is John Bennett, with his song Country is Calling nominated in Best Country, Best Regional, and Best Indigenous categories. 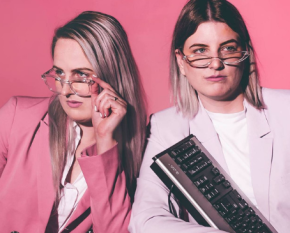 Following closely with two nominations apiece are Bolt Gun, Carla Geneve, Coin Banks, Farraday’s Cage, J.F.K, Riley Pearce, Tangled Thoughts of Leaving and Ziggy Ramo. A panel of music industry experts from the likes of Double J, Pendulum, UNIFIED, FBi Radio, RTRFM, Perfect Pitch Publishing, TheMusic.com.au, Spotify, Nannup Music Festival, Pilerats, Birds of Tokyo, Spinning Top, seegerMUSIC, New World Artists and many more whittled down this year’s 860+ entries to determine the nominees. With often only a few votes separating top songs from the rest of the pack, it was again a very tight competition. 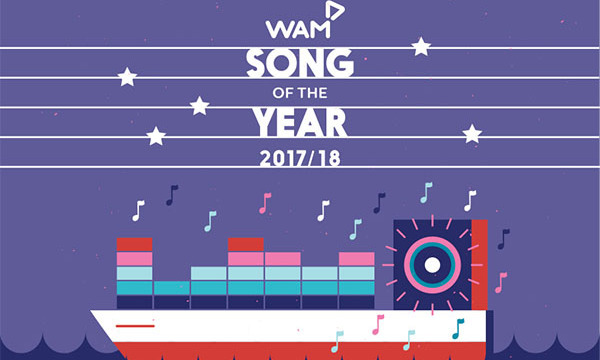 HERE’S THE FULL LIST OF #WAMSOTY NOMINEES! 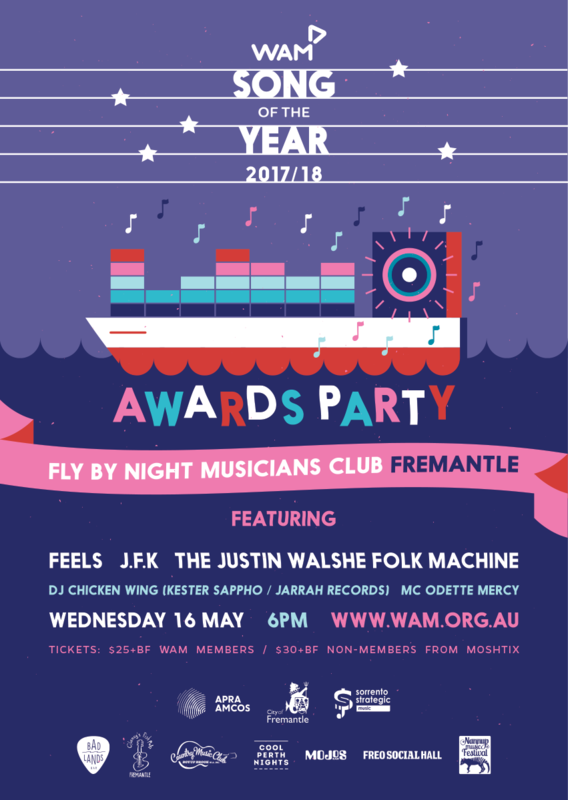 Award winners will be announced at the WAM Song of the Year Awards Party, debuting at the Fly by Night Musicians Club on Wednesday 16 May at the iconic Victoria Hall in High Street, Fremantle. 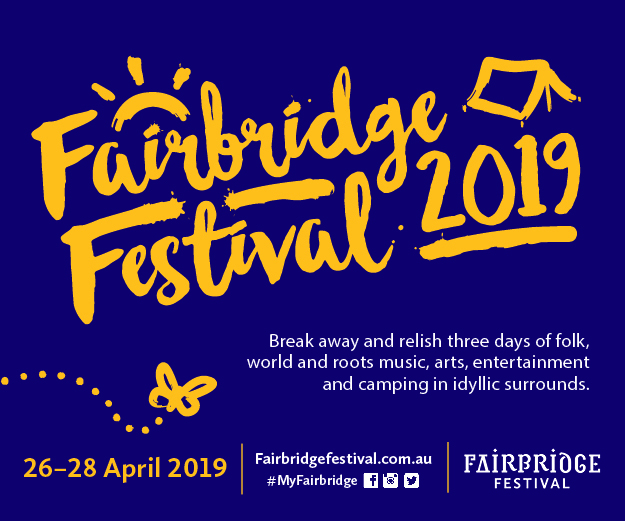 Hosted by MC Odette Mercy, the evening will feature performances from Song of the Year nominated acts The Justin Walshe Folk Machine, Feels and J.F.K, as well as tunes from DJ Chicken Wing (Kester Sappho / Jarrah Records) to help kick celebrations into full swing. 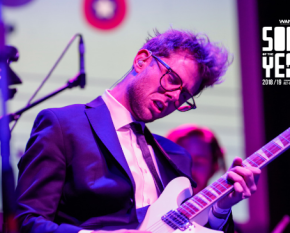 We could not pull together such an epic Song of the Year awards without you!